Alicia Keys had us feeling inspired. 7. 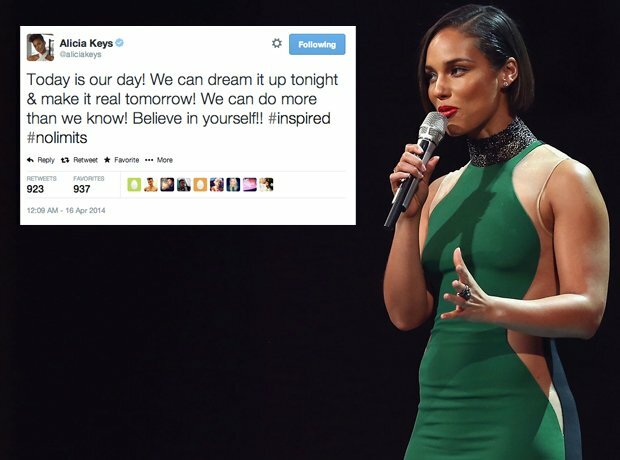 Alicia Keys had us feeling inspired.